Who Is A Non-Resident Indian For The Purposes Of These Special Provisions? The special provisions relating to certain incomes of non-resident Indians according to Chapter XII-A of the Income Tax Act are applicable only to non-resident Indians. 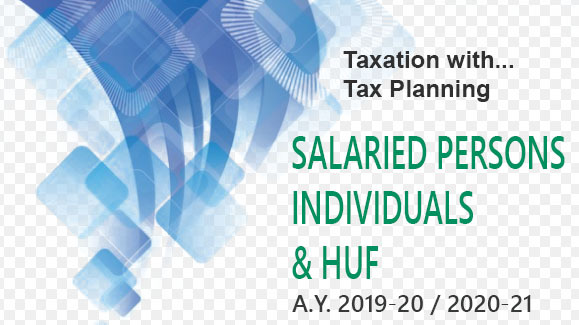 These provisions are aimed to give special tax concessions on certain investments in respect of income tax which is levied at a special rate on the income of those investments of non-resident Indians. Hence, it is very important to know the manning of the expression “non-resident Indian”. According to Section 115C(e)a “non-resident Indian” means an individual, being a citizen of India, or a person of Indian origin who is not a resident. A person is deemed to be of Indian origin if he or either of his parents or any of his grand-parents were born in undivided India. Reference may be made to those paras for understanding the meaning of the expression “resident” and “non-resident”. It may also be mentioned here that Article 8 of the Constitution of India provides that any person who, or either whose parents, or any of whose grand-parents was born in India, who is ordinarily resident in any country outside India, would be deemed to be a citizen of India if he is registered by the diplomatic or consular representative of India in the country where he is for the time being resident. For this purpose an application has to made in the prescribed form and manner. Thus, generally speaking a non-resident Indian would mean a citizen of India who is not resident in India as well as persons who are of Indian origin, who are not resident in India. This expression is broadly understood by almost all the non-resident Indians clearly. It is such non-resident Indians who enjoy special tax concessions relating to the computation of income tax of certain investment incomes, etc. 2. Who Is A Non-Resident Indian For The Purposes Of These Special Provisions? 5. When Is No Income Tax Payable On The Long-Term Capital Gains Of Foreign Exchange Assets? 7. When Does The Special Procedure Continue To Apply To A Person Even After He Becomes A Resident In India?